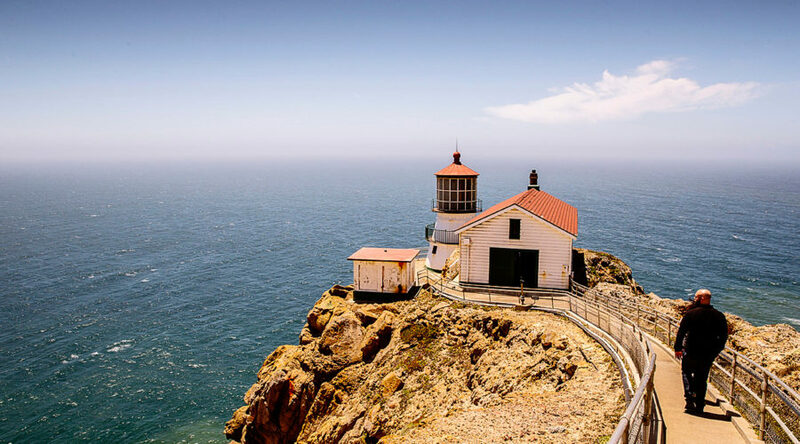 Adjacent to towns like the charming Point Reyes Station, operated by the National Park Service is perfect for casual birders equally drawn by both spyglasses and wine glasses. Hard-core birders frequent this peninsula as well, drawn by the chance to view close to 500 different bird species—well over half the 800 or so that can reliably be spotted in all of the United States. This spit of land sticks nearly 10 miles out into the ocean, making it a haven not just for shorebirds, but also for pelagics typically found at sea, as well as the occasional exotic vagrant like the Philadelphia vireo that arrived in September 2014. At the heart of the Harney Basin area is the , a protected area where over the course of a year one might spot 300 bird species. 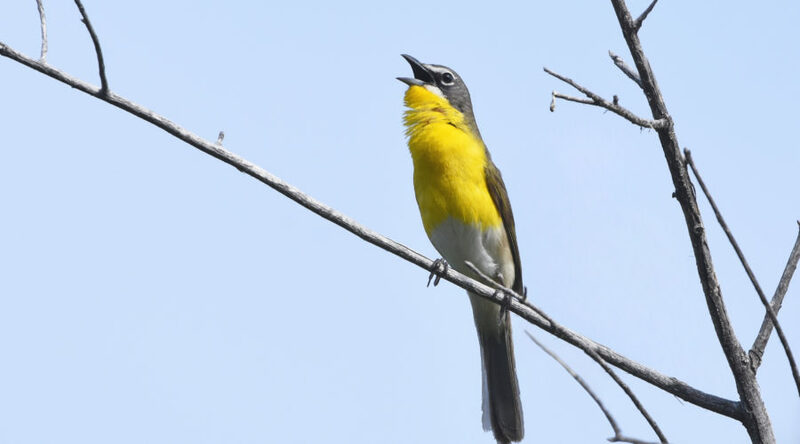 The refuge is situated along the migration route known as the Pacific Flyway, making it a particularly exciting place for bird watching in spring and fall when feathered friends (like the yellow-breasted chat, pictured) are on the move. Every April, the town of Burns hosts a , celebrating the hordes of raptors, warblers, and more that pass through annually. 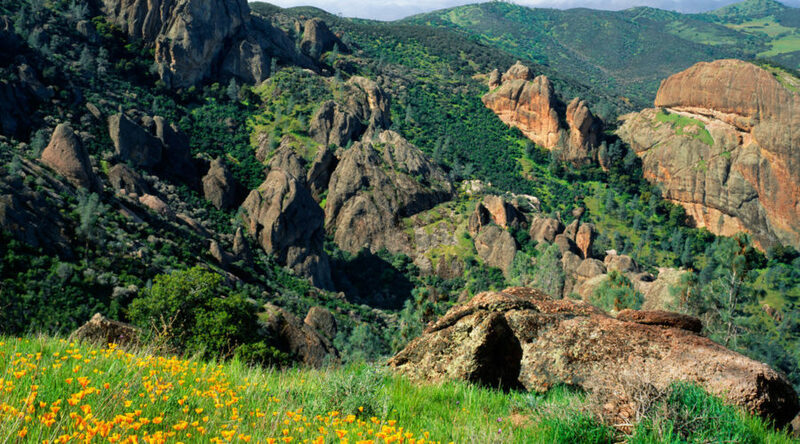 181 different bird species have been logged at Pinnacles since records started in 1908, but most birders come here hoping to spot just one: the critically endangered . Only about 500 are thought to exist in the whole world, and more than 40 of them are here. They're rare, but not elusive. Look for them soaring on thermals high overhead. With a 10-foot wingspan, they're easily spotted from the ground. Not many tourists go to the Columbia Basin, well off the beaten path in eastern Washington. 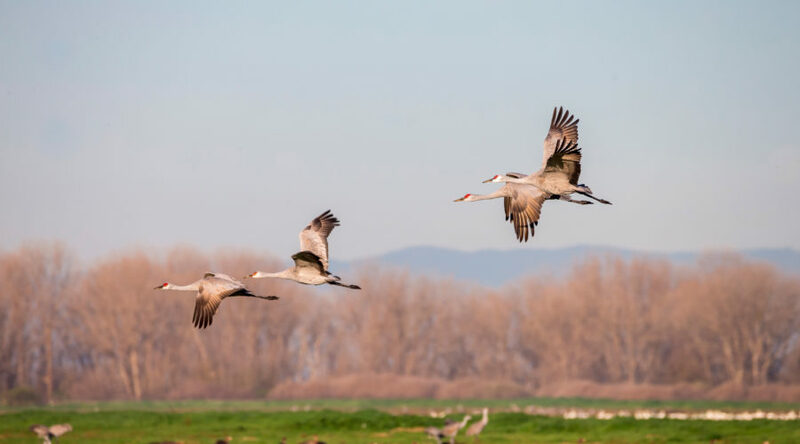 But it gets visitors, all right: Every spring and fall, approximately 35,000 lesser Sandhill cranes stop in at the on their way to and from nesting sites in Alaska. Each spring, the town of Othello hosts a three-day Sandhill Crane Festival to welcome them. This is one species that you don’t have to be an expert to spy—Sandhill cranes are four feet tall, have bright red heads, and make a racket audible for miles as flocks of them come in for a landing in the evening. This small corner of the contains many different types of topography. That, combined with the canyon’s location at the tip of a mountain range that dips well into Mexico, attracts a stunning variety of birds—nearly 400 species. 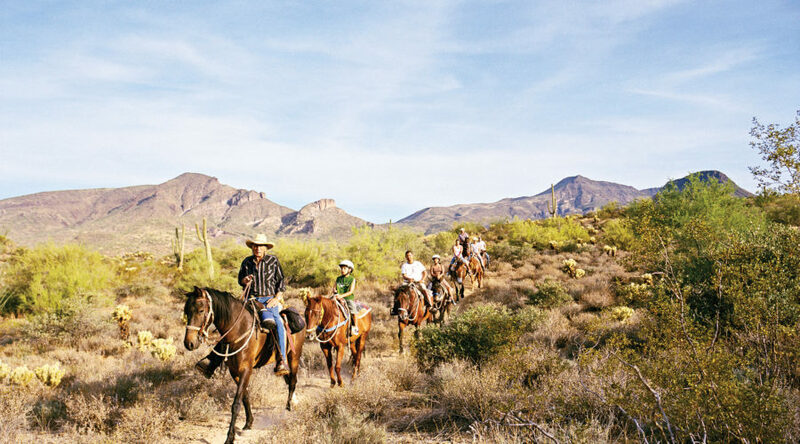 Best of all, this isn’t one of those places where only birders go—the park is only about an hour from Tucson, and the town of Cave Creek has plenty to keep you busy during non-birdwatching hours, too. 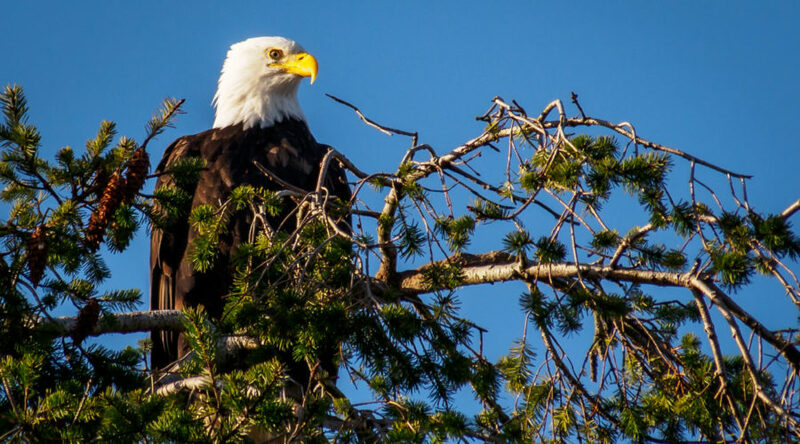 Vast Alaska draws some of the most extreme and dedicated birders in North America. If you want to boast that you’ve seen every species known to frequent the United States, or if you’re trying to set a “big year” record (yes, is a thing), you’ll have to put in some time in the 49th state. The town of Barrow is the northernmost city in the United States, and attracts unusual arctic and tundra birds. The country’s westernmost town, tiny wind-blown Adak, is a suburb of Siberia as far as avian visitors are concerned and harbors many Asian species. 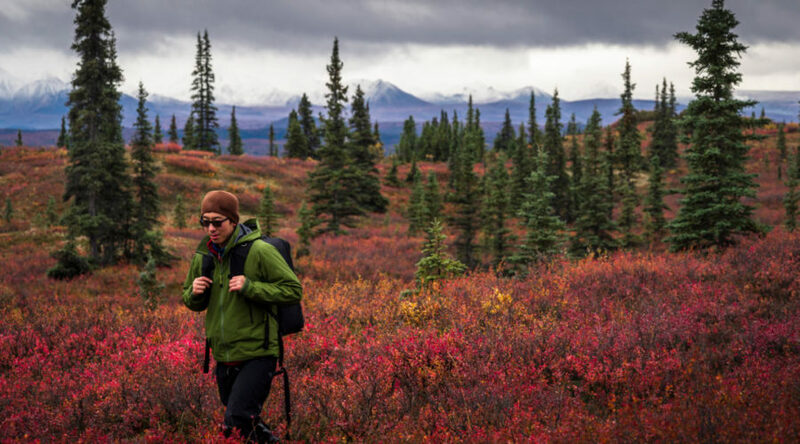 If you’re the kind of bird watcher that requires luxuries like hotels and paved roads, try Denali National Park (pictured). 167 species call it home, and many of them are difficult to spot in the lower 48. Bald eagles circle lazily overhead, cranes eat out of your hand, and barn swallows feed their young under the eaves of the visitor’s center at just outside of Vancouver. Over 300 species have been recorded within the 850-acre enclave, and many of them can be easily seen while strolling along a network of dead-flat paved trails studded with bird blinds. If only bird watching were always this easy! Lush, undeveloped, and free of egg-munching mongoose, the Garden Isle harbors 80 species of birds, 11 of which are only found on this island. The famous nene is in residence, and you’ll see boobies, albatross, and other tropical species rarely spotted on the mainland. Even non-birders will be struck by the beauty of the gorgeous creatures flitting around the rainforests, like the bright-red, hook-billed 'I'iwi. 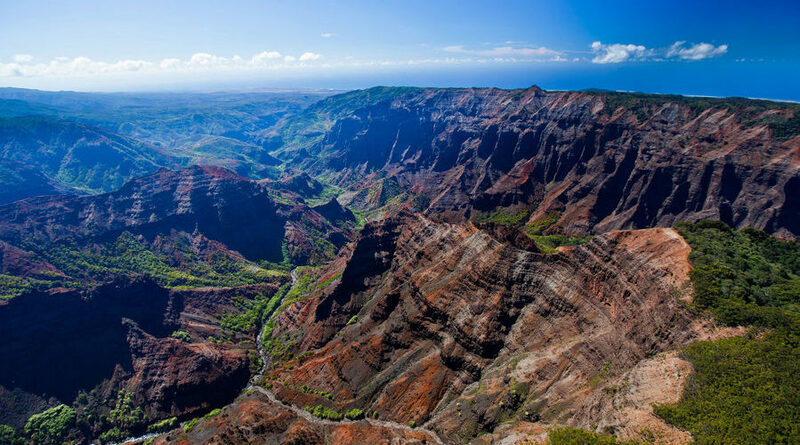 The seven-mile out-and-back Alakai Swamp Trail in is beautiful in its own right, and you’re practically guaranteed to spot something exotic flying overhead on the hike. The park was designated an at the turn of the millennium, but it has been known as a birding hot spot for much longer than that. It’s a great place to see birds you usually have to travel to Canada for (like the white-tailed ptarmigan), as well as unusual varieties of more familiar birds, like gray jays, mountain chickadees, and three-toed woodpeckers. 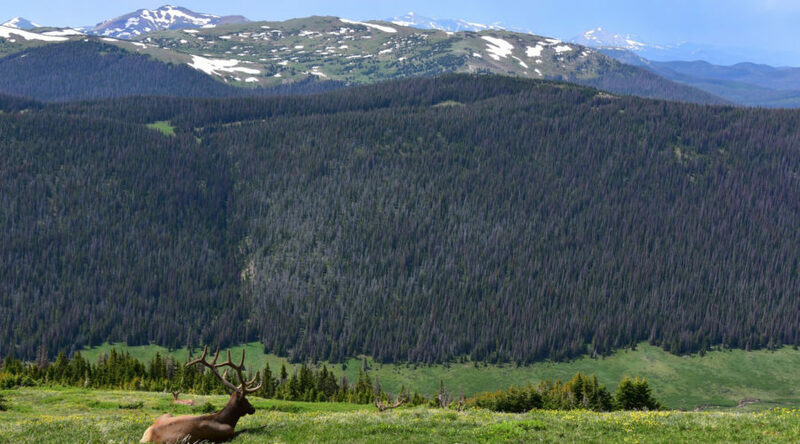 And if you don’t have any luck on your birdwatching expedition, well, you’ll just have to console yourself with counting the 14,000-foot summits poking through the sky. Perched on the shores of the Great Salt Lake, only about an hour from Salt Lake City, the is accessible in every sense of the word. An excellent visitor center has educational programs and interactive exhibits, and is a base for guided tours of the refuge. Bear River is also easy to navigate if you set out on your own—no wading through swamps here. Just follow the 12-mile auto loop and fill out your list without leaving your car. 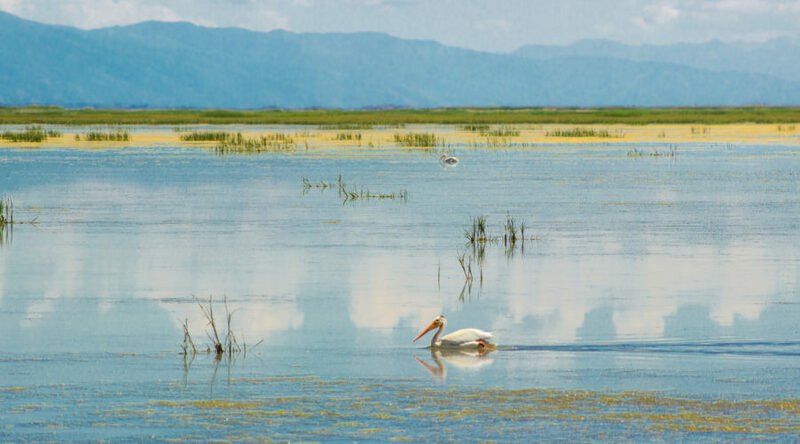 With nearly guaranteed sightings of dramatic birds like pelicans and tundra swans, this is one of the best areas in the West to discover if birdwatching is for you.